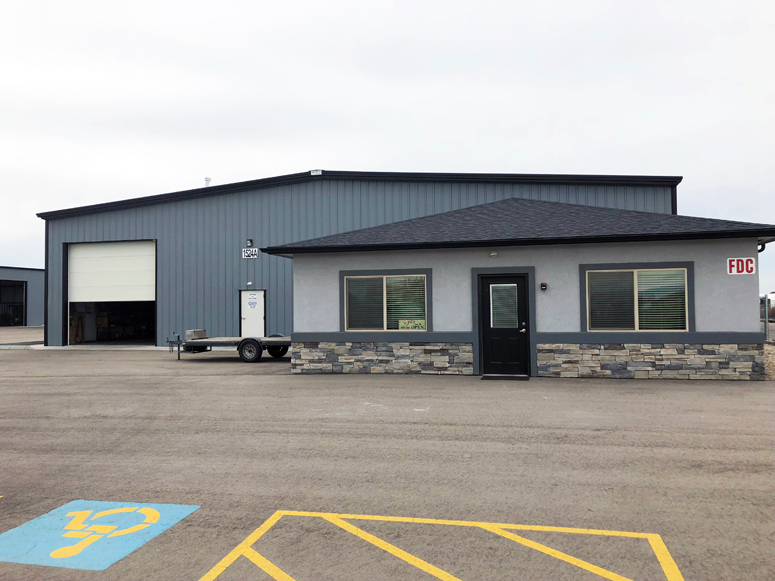 Corson Distilling Systems, LLC leased 8,900 square feet of industrial space at 1524 Freedom Ave. located at Sky Ranch Business Park in Caldwell, ID. An investor purchased a 2,424 square foot office building in the Savannah Plaza Office Park. 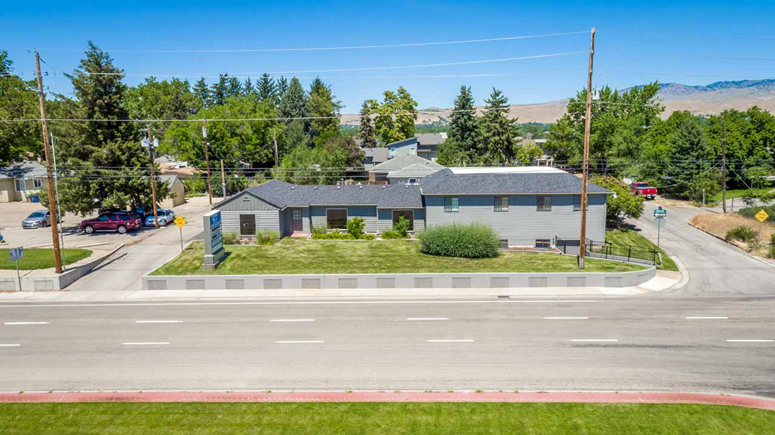 The 5,580 square feet office building located at 4708 W. Fairview Avenue in Boise sold. 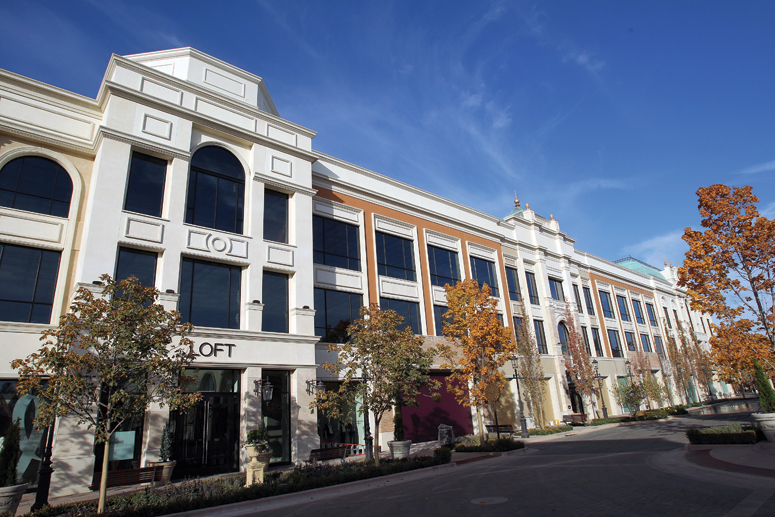 1,897 square feet of office space in the Emerald Square office building was leased. 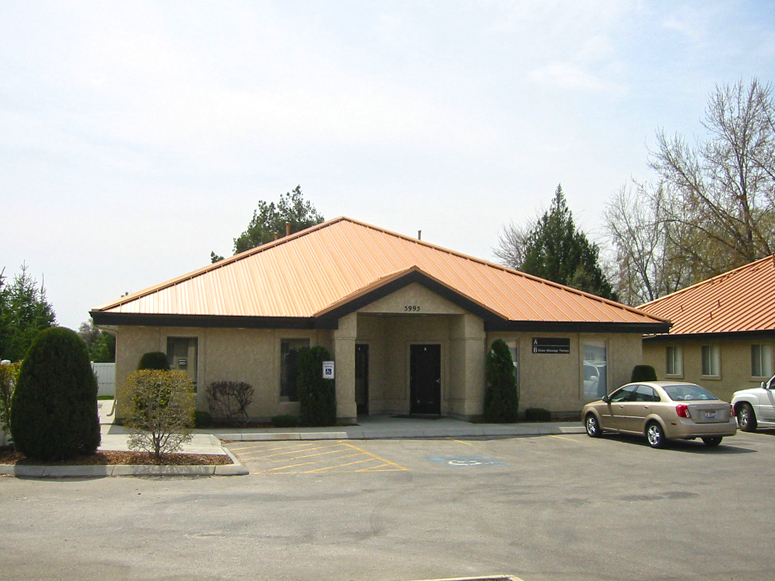 Industrial Space Leased at 216 W. 38th St. 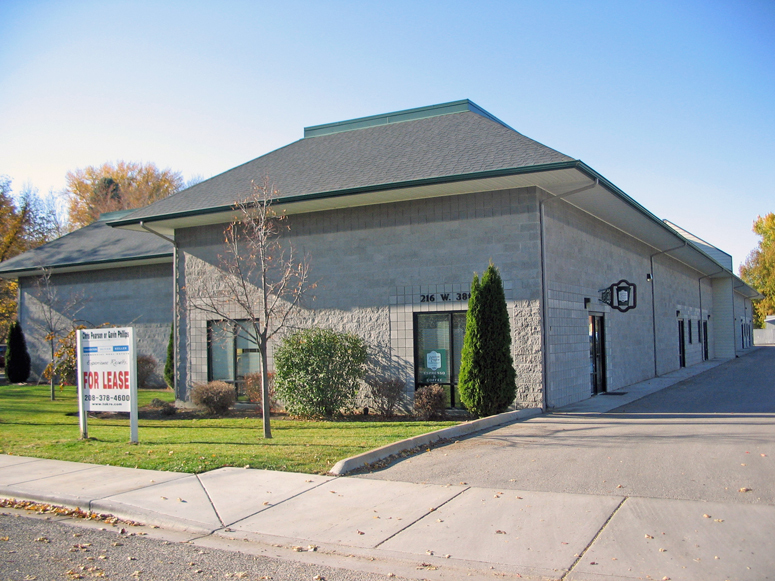 Gentle Goodbyes, LLC leased 2,260 square feet of industrial space at 216 W. 38th Street in Garden City, ID. 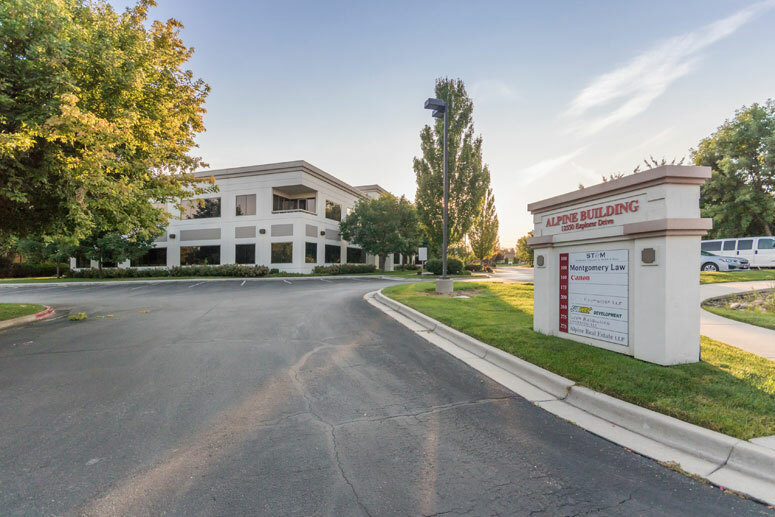 Read more about Industrial Space Leased at 216 W. 38th St.
Konica Minolta leased 1,090 square feet of office space at the The Village at Meridian. 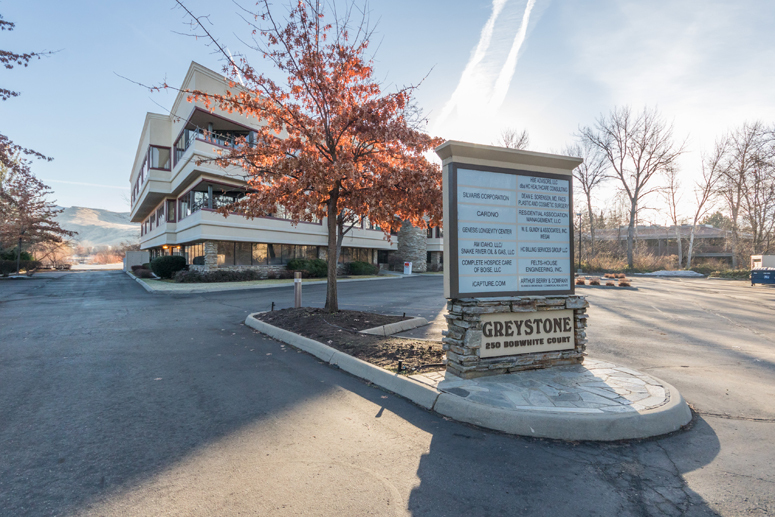 Skinner Fawcett LLP leased office space in the Greystone Building located at 250 Bobwhite Court in Boise, ID. 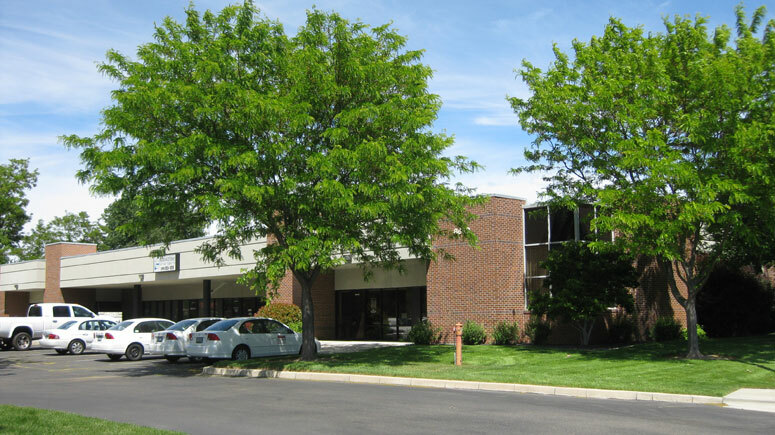 GoEngineer's leased space at Emerald West located at 8660 W. Emerald Street in Boise, ID. 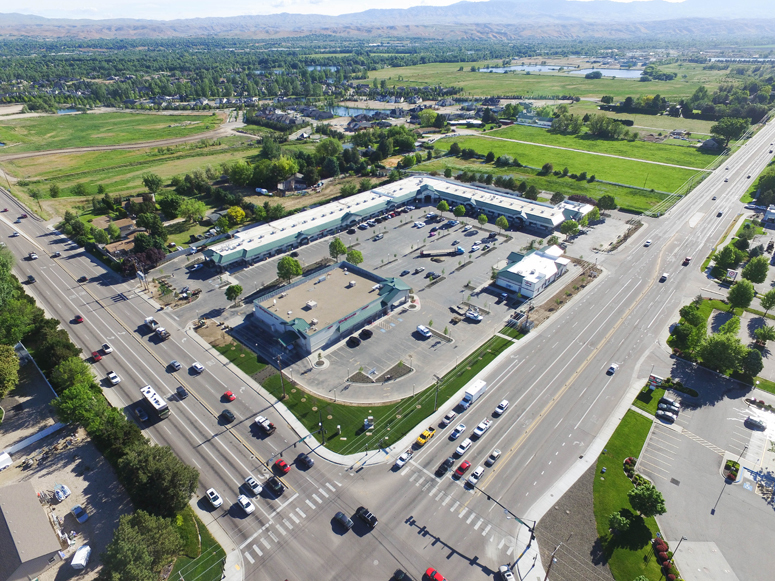 Megaformer Idaho, LLC dba CoreStrong leased 1,400 square feet of retail space in the Eagle Marketplace located at 3210-3410 E. Chinden Blvd. in Eagle. 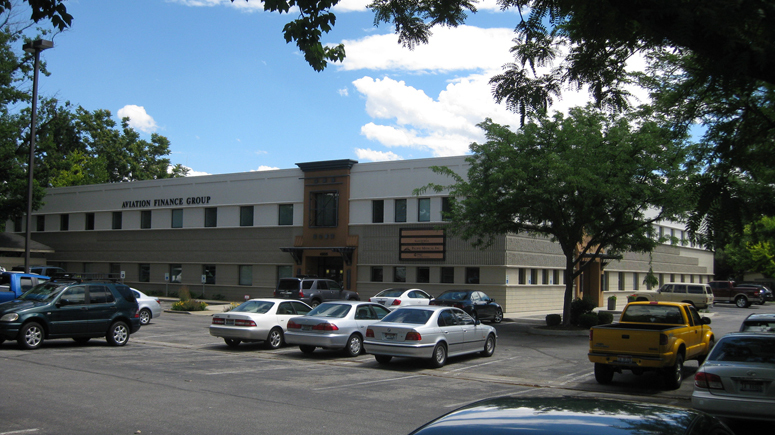 Smart Corporation Housing, LLC leased 2,425 SF of office space in the Alpine Building located at 12550 W. Explorer Drive in Boise, ID.